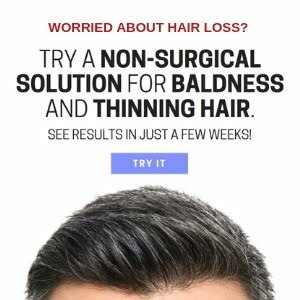 Does Procerin Stop Hair Loss in Men? 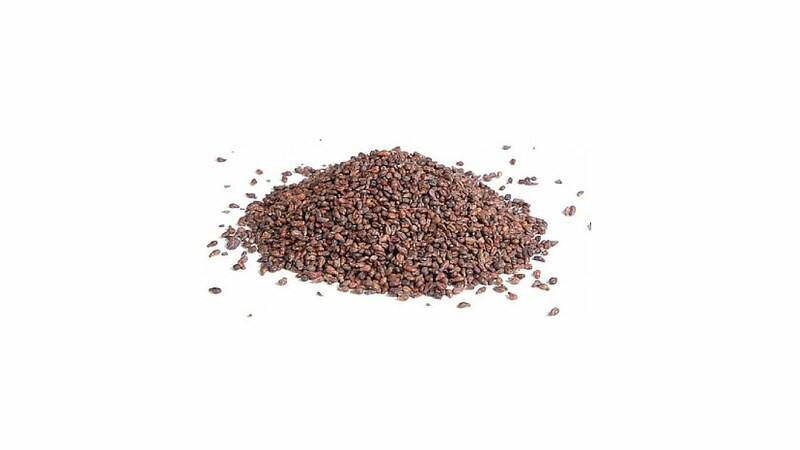 Regarded as a treatment for hair loss, and claimed to be the best selling natural hair supplement for men in the US, Procerin seems to have gathered quite name for itself in the past decade or so. 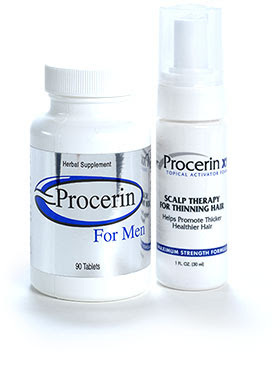 Procerin is a brand that claims it can block the formation of DHT, thus halting the pattern of baldness and thinning hair. 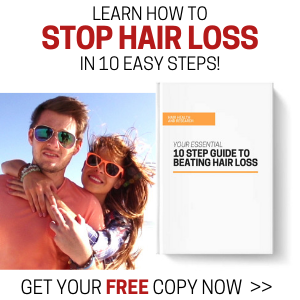 This brand also claims it can help regenerate new hair cell growth where previously lost. So, how much of these claims can we believe, and is Procerin as effective as it states? 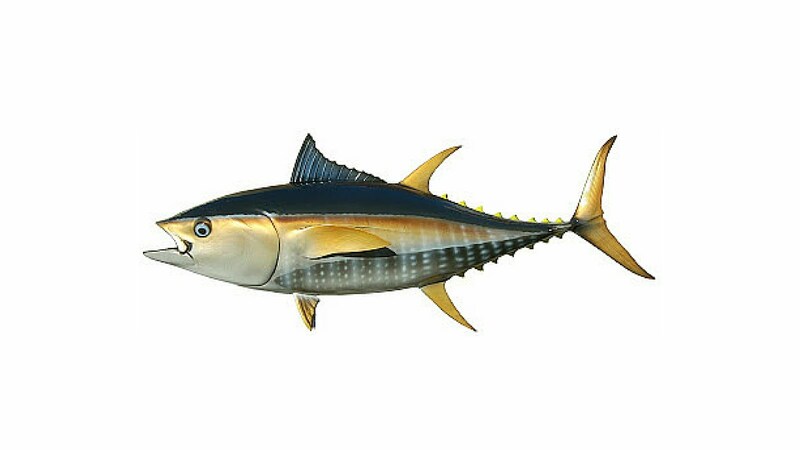 Procerin is made by supplement manufacturer, Speedwinds Nutrition, which was formed in 2002. Speedwinds Nutrition is not a company that specialises in hair loss. Speedwinds Nutrition simply manufacturers health supplements, with the Procerin range being one aspect of their product line. Speedwinds Nutrition's product range includes Sytropin (body building), Synotrex (joints), Sephren (female hair loss), and AntlerX (health). Procerin is the best selling product range from their line. The full Procerin range includes tablets, foam and shampoo. Some men opt to take just the tablets, whilst others use the products in conjunction with each other for better results. The tablet is the most popular choice from this line, with the foam in second and the shampoo last. Peak Nutrition, under Now2 Ltd, is the sole distributor of Procerin in the UK and EU. The interesting thing is, the listed ingredients of Procerin tablets on the UK website are different to the ingredients that are listed on the US website. This raises the concern about what is actually in the tablets. We know the tablets contain a large dosage of saw palmetto, but we are unsure about the other ingredients in this supplement. Either way, this supplement does only contain a handful of basic ingredients, all of which as not revolutionary in any way. The customer reviews and testimonials seem very positive, but these types of things can be easily fabricated. 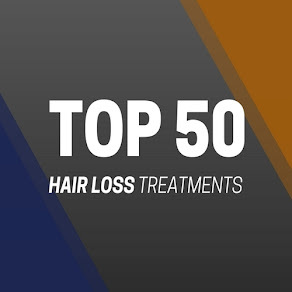 We are still yet to see full evidence of any of these products being effective for combating hair loss and thinning hair. Procerin does make some pretty far-fetched claims on their website, but is unable to back it up with concrete evidence. We believe this brand to be good for hair health, but it is certainly not a cure for hair loss in any way shape or form. If you are tempted to try Procerin, then always consult with your doctor before taking supplements or using topical solutions that are unfamiliar to you. What results can you expect? Certainly don't expect miracles or any sort of changes in your hair, especially if you have exceeded Norwood 4.